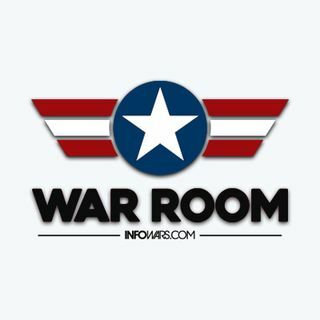 Explicit War Room - 2019-Feb-13, Wednesday - Russia Probe Comes Up Empty, Now Is the Time to Fight Back! The Mueller Report looks like it is coming up empty, but the Democrats aren't going to let it go that easily. They are already launching plans to investigate every aspect of Trump's life in search of an impeachable offense. The Republicans need to fight back now. We cannot simply allow the Democrats to abuse their power so blatantly, and it is time to launch a counter-investigation into the corruption that started it all. Also, the battle over the border wall heats up again, with ... See More Congressional Democrats stopping the American President from protecting the American people.